BALL; FOOT ? 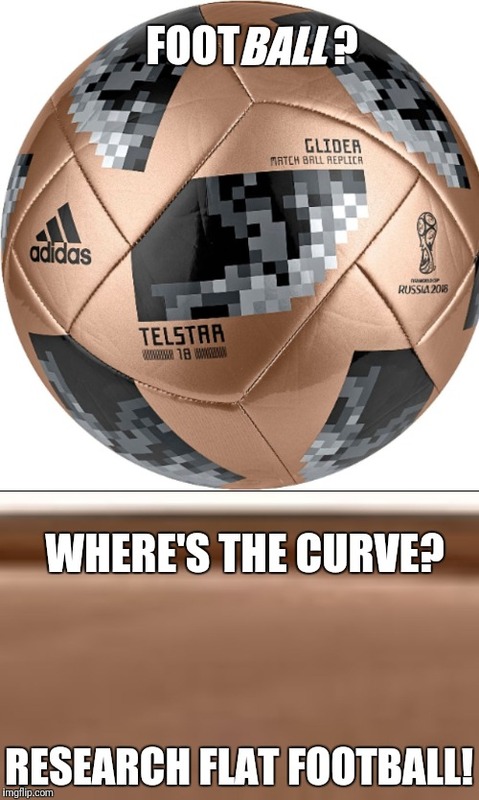 WHERE'S THE CURVE? RESEARCH FLAT FOOTBALL!